I'm floored every season at his collections. The palette is divine, along with the fresh faced makeup, so beautiful. Watch the full show here. I am obsessed with Elie Saab! If only I had the money and the appropriate events to wear him to. Or just the money, really - I'd be perfectly happy to waltz around the high street. 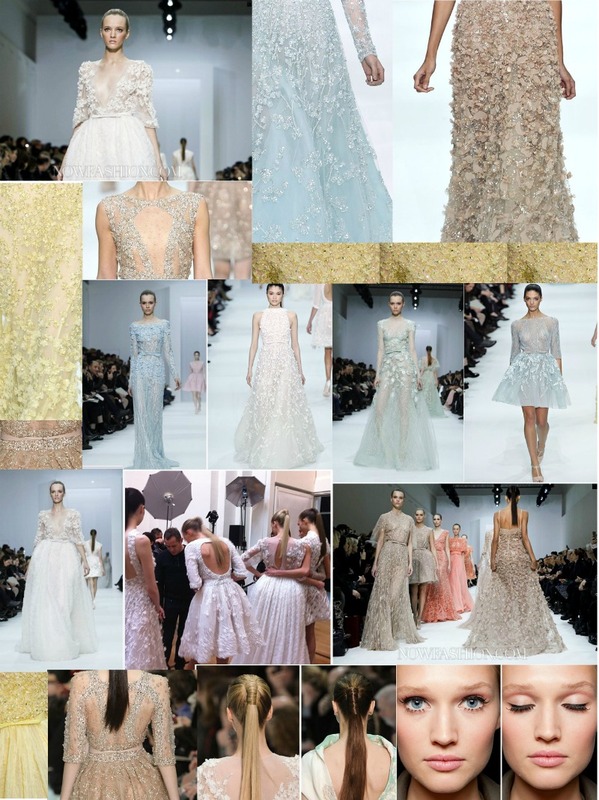 Ohh, i LOVE Ellie Saab, really want to marry in one of his dresses hahah :)..
Amazing! the detail is incredible! Oh my GOSH! So much fluffy, so much soft, so much pastel, so much sparkly, it's like they took all of my dreams from ages 3-6 and recreated them into perfect clothes, oh goodness. Oh my god I love Ellie so much, those dresses are so stunning.i also am loving the models hair! When I get married, it has to be in Elie Saab. 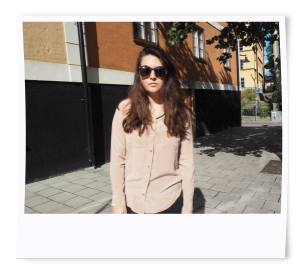 Love your blog, I'm following now :) Feel free to check out mine! "Combine with a necklace and dress makes me feel really good.The reunion went perfectly after that. Thanks for your article wise suggestions and I highly recommend you to try this dress out as well!"